In past research one of the areas I looked into was the business architect’s role in strategy development and execution. I found that very few business architects are currently engaged in strategy development but that most established and successful practices are deeply engaged in developing their organization’s strategy execution process. 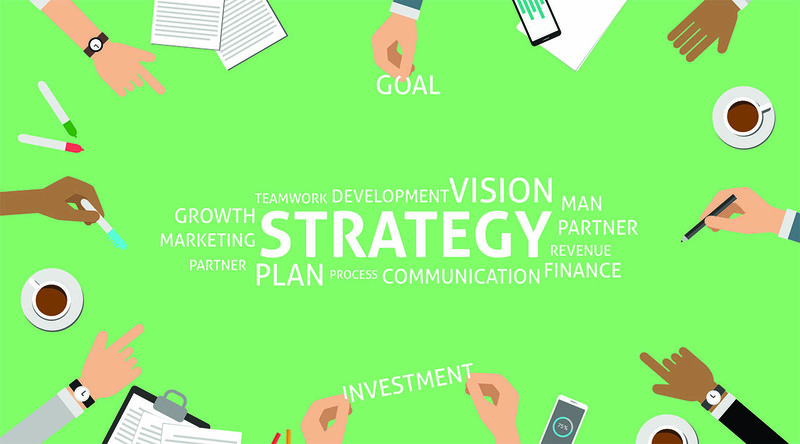 Clarify strategy – Clarify high-level strategy statements, separating and organizing goals, objectives, initiatives, aspirations, and strategies. Further identify valid approaches to strategy realization and offer guidance to the organization on how to operationalize strategy. Create a clear model that helps the organization understand the current strategies and differentiate them from operational improvements. Identify the organization’s capabilities - Capabilities encapsulate the organization’s ability to act through its people, processes, and technologies. Every organization – no matter how large or small – requires a set of capabilities to execute its business model or mission successfully. In this step, business architects help the organization discover its capabilities and organize them into a model that enables both strategic and operational analysis. Assess capabilities - While capability models provide a common framework for strategic discussion and creating shared understanding, their real value is in illuminating opportunities for organizational improvement. A capability assessment creates a structure for prioritizing investments and allocating resources against the backdrop of business value and strategic alignment. High-quality capability assessments focus on the relative importance of individual capabilities as well as the overall performance. Determine gaps - A capability assessment identifies high-value, high-need areas for improvement. This step uncovers root causes driving capability performance gaps. Savvy organizations avoid jumping directly to technology solutions or process improvements without thoroughly understanding the underlying issues. Multiple techniques support effective root cause analysis, including the five why analysis, tree diagrams, and change analysis. Choose investments - With high-value, high-need capability performance gaps clearly identified, create a slate of projects to close those – and only those – gaps. Manage non-strategy supporting projects independently. Sequence strategy investments in a way that creates the most value in the shortest amount of time. Monitor strategy progress - The last, and most important step, is ensuring that the strategy-to execution work is getting done. Strategies represent broad, long-term, cross-organizational initiatives. They can rarely be contained within a single project or even a well-defined set of projects. 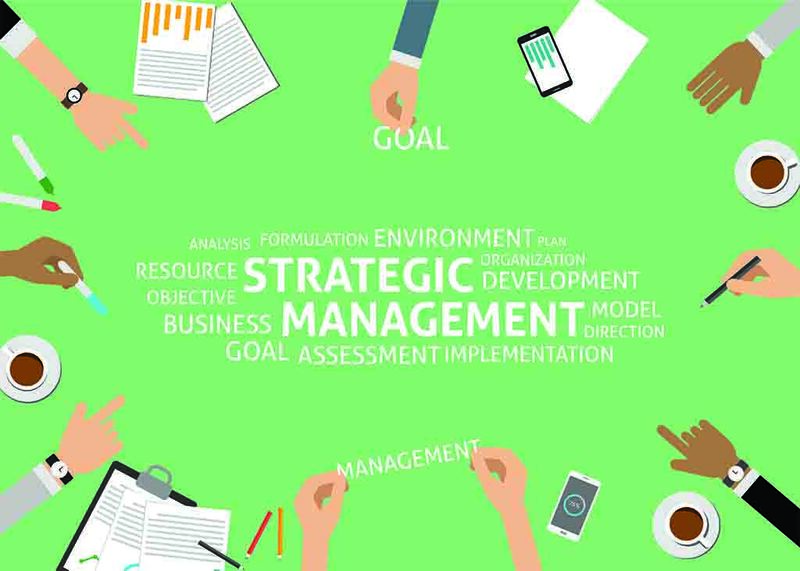 Strategies are also implemented through management directives, goal setting, policy changes, hiring decisions, and organizational modifications. Carefully monitoring the results of early strategic activities can provide critical guidance for the design of follow-on projects or strategy revision. Every business architecture team will take a different approach to strategy execution management based on their situation and organizational context; however, these six components are critical for designing a strategy execution approach that delivers strategic value.